Ragamuffins Day Nursery | Rectory Road gain 'Oustanding' Ofsted - in every area! Rectory Road gain 'Oustanding' Ofsted - in every area! 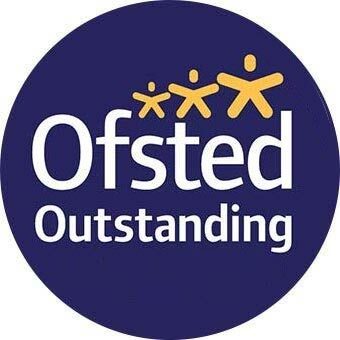 Ragamuffins are absolutely thrilled to be celebrating being rated ‘Outstanding’ at our Rectory Road setting, after its recent Ofsted Inspection. The report’s overall key findings emphasised the dedication of both the management team and staff team throughout the nursery, and highlights the “passion and commitment to delivering the best service for children and their families.” The report also emphasises how the “staff know the children and their families very well”, something which is extremely important to Ragamuffins. Overall, we are absolutely delighted to have achieved an ‘Outstanding’ Ofsted inspection and it was truly deserved by the entire team. Well done to everyone involved! Charity Day at Birmingham Road!We raised £900 for the UK Sepsis Trust!